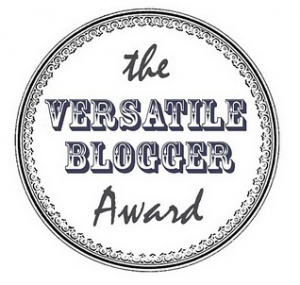 This is my second nomination for blogging awards today! Thank you so much Bookish Owlette, go and give her a follow! My Mother, Shes a strong and powerful woman and someone I have always looked up to. Have you told your friends/family about your blog? if not, why not? Yes, My Grandma is my number one fan! Heath From the House of Night series, he was always Zoey’s number one fan. Heath was there form school to when she became a vamp and loved Zoey for everything she was and had become. Hated: I don’t think I have a hated, I will update this if I think of one. I love Rock & Metal Music. I Do NOT eat meat because I hate the texture. I love all the crime drams- Law & Order SVU and NCIS are my favourites. 2) If you were going to a desert island and could only take two things with you, what would you take? 4) What is your favourite book character and why? 5) What is your favourite Christmas Film? 6) If you had to change your name what would you change it to and why? 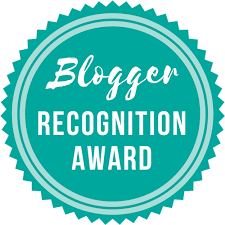 Thanks so much for reading and thank you again to Bookish Owlette, go and give her blog a read and a follow! Great answers. I love crime/cop drams. Do you watch Criminal Minds? I love it! Previous Post What It’s Like Working Two Jobs vs What I Thought It Would Be Like.